If you do not know what to do with your old computer, you must know that you can give it a new feature : turning it to a server. The principle of the server is to be permanently connected to the Internet to provide a particular service. This can be for example a Web server that will store your pages and make them accessible on the net. Indeed, it is not necessary to have a powerful computer to perform this function (in the case of a blog that is enough). The disadvantage is that it can use much electricity as the PC you use, especially as the power supply. So make sure it does not consume too much. Then, it must already have unlimited internet connection. For a server, it is not necessary to have a monitor, keyboard or mouse. 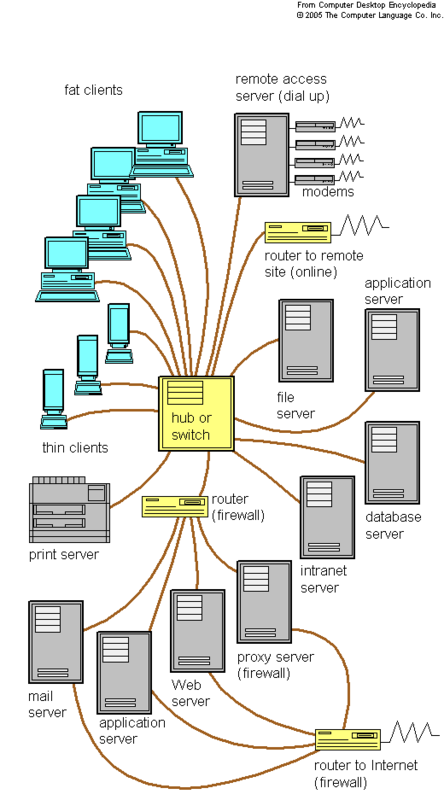 For example you can install a VNC server and access it through another computer in case of problems, or simply plug a screen if the server crashes. To install a Web server, use Apache. Its installation is simple and therefore it is best to use a service like Wamp will allow to have Apache with PHP and MySQL installed. After installation, right click on the program icon in the notification area at the bottom right and click Go online. You should get in the icon in the notification area. Now, all files that are in the www directory of wamp root folder will be visible on the Internet. To check if it works properly, just type your IP address in a browser and you should see the files in the www. This address is mostly dynamic (changing each time you reset the connection), there are services like DynDNS , which can give you a static address. In case of problems, you have to use a router (this is the case for Box ISPs), we must open port 80 which is closed by default. To do this, simply depending on your box to go in the NAT port translation. Then give a name, select port 80, type the IP address of the server on the LAN and finally add this new rule. If you want your files from the local network, the IP address to be used is one that has the computer on the LAN, like this xyz.abc.p.qrs. Do not put the address you have on the net. It’s very easy to create to a blog or website hosted on your own computer. 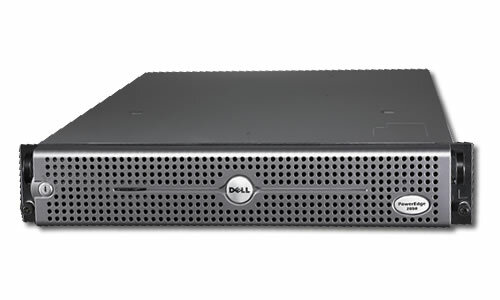 A powerful PC can perfectly play the role of a Web server. Pay attention to power consumption. Operating system: You can use your existing Operating system (like Windows XP Professional), Install small foot print free Linux (Like Cent OS), buy Windows Server Editions. Difference between usual and Server Operating System is that, Server Operating System does not have needless programs installed and have lower CPU and RAM usage. UPS: This is must. You must have an uninterrupted power supply unit which can provide a backup of atleast 24 hour in case of power failure. Type of Internet connection: Always on, cable, broadband or T1 Internet with unlimited usage is ideal. Mobile Internet has the risk of frequent disconnections. Security: You must fine tune the security of your server from attacks of intrusion of hackers or viruses. This Article Has Been Shared 849 Times! Cite this article as: Abhishek Ghosh, "Turning an old computer into a web server of your own," in The Customize Windows, February 14, 2011, April 21, 2019, https://thecustomizewindows.com/2011/02/turning-an-old-computer-into-a-web-server-of-your-own/.